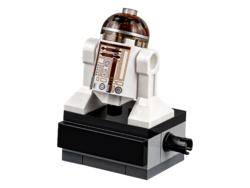 40268 R3-M2 is a Star Wars Rogue One set released in May 2017. 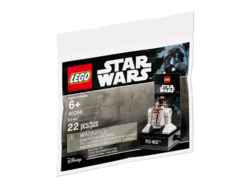 This polybag was given out between May 7-31 in Europe with any Star Wars purchase at a LEGO Store or shop.LEGO.com. This page was last edited on 11 September 2017, at 13:17.